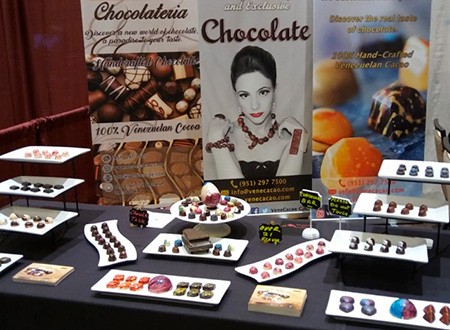 VeneCacao specializes in a wide range of fine quality Bonbons chocolates for desserts, weddings, corporate events, quinceañera, and special celebrations. 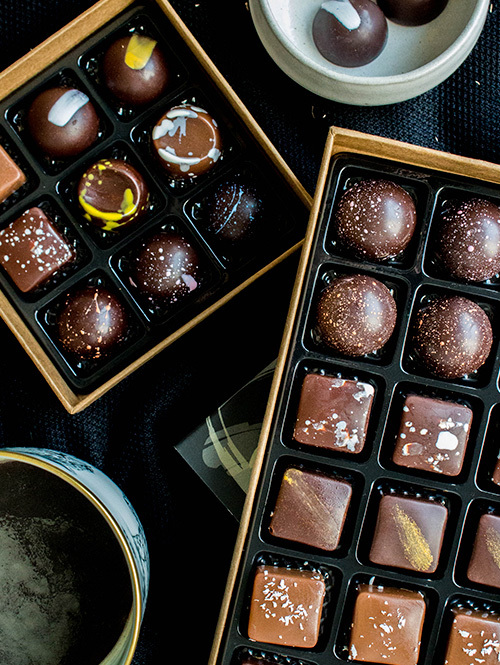 We are known for using the highest quality raw materials, prepared by our artisan chocolatier with over 10 years of experience in the business. Our Artisan Hand Crafted Chocolate are made only utilizing Venezuelan cacao that is widely known as the best cacao in the world! The difference between quality industrial chocolate and our handmade chocolate is that 100 % of the ingredients are natural. 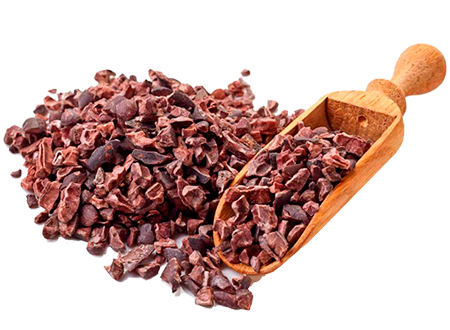 No preservatives or artificial flavors are used for processing, and none of the raw material cocoa is replaced by vegetable fats. 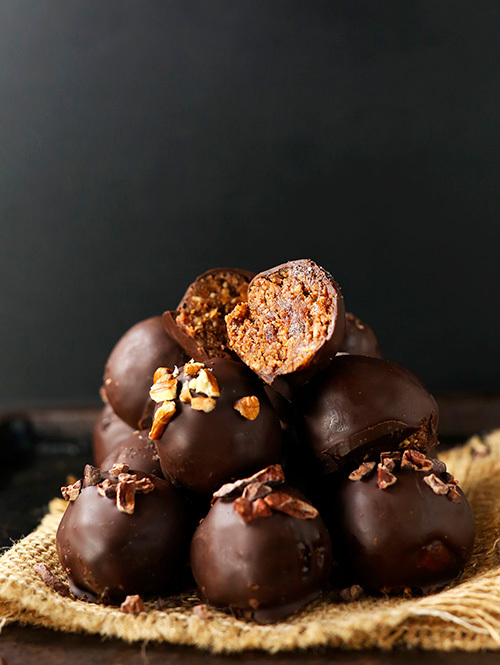 VeneCacao specializes in a wide range of fine quality Bonbons chocolates for desserts, weddings, and all kind of events or special celebrations. 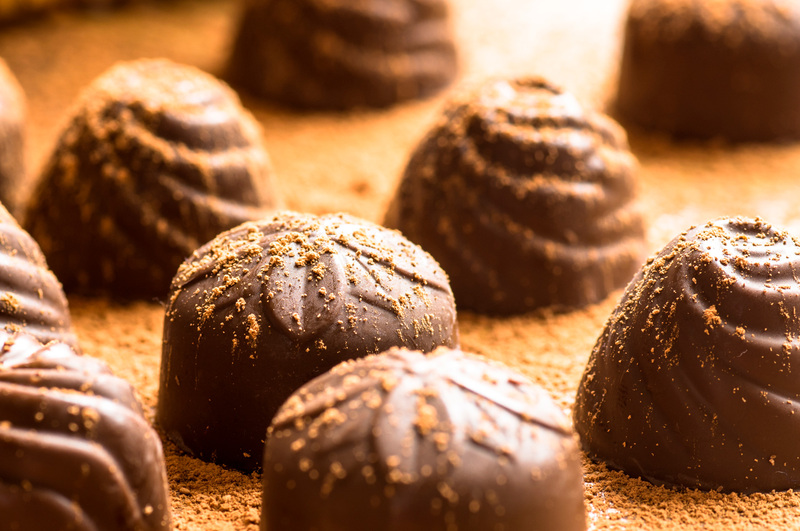 We only use Venezuelan cacao that is widely known as the best cacao in the world! We can customized to any event or theme including corporate logos in chocolate, special gift boxes & baskets. We also get creative with product launches, grand opening or meetings take a moment to drop us a line.